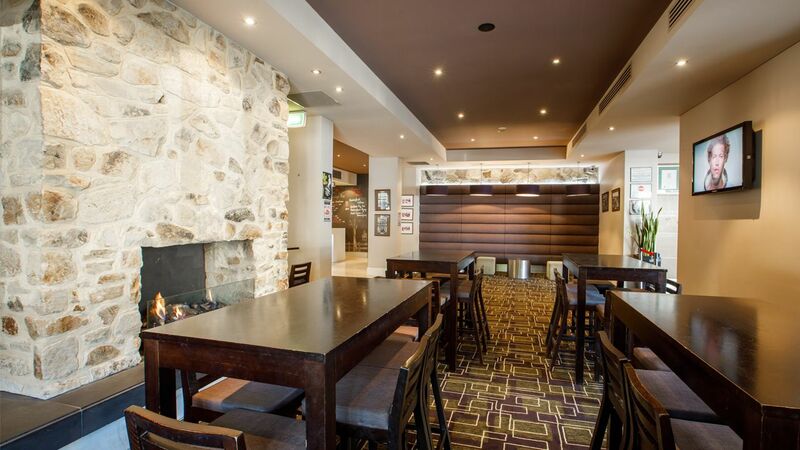 Thank you for considering The Barker Hotel for your special event. 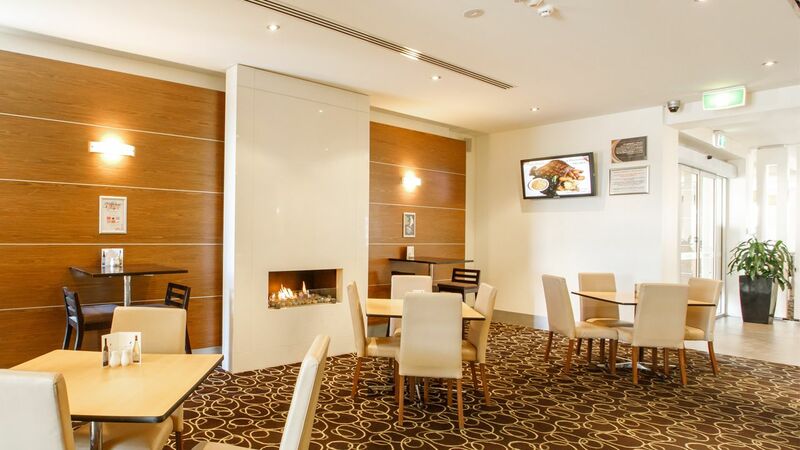 We pride ourselves on offering high quality, non-expensive function options for all occasions. 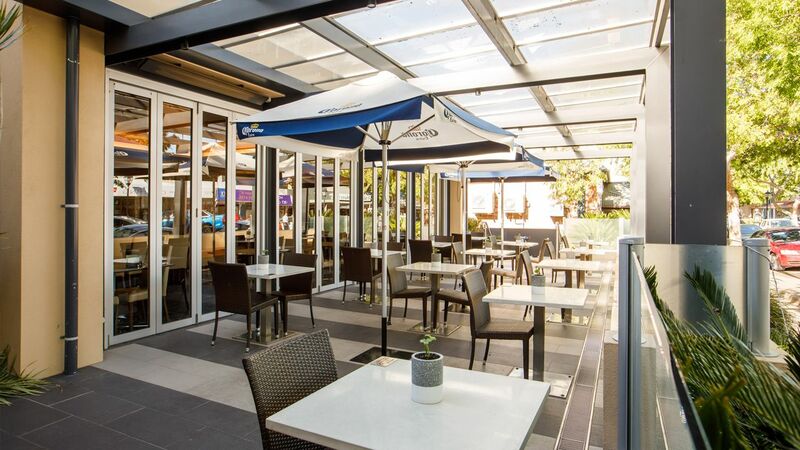 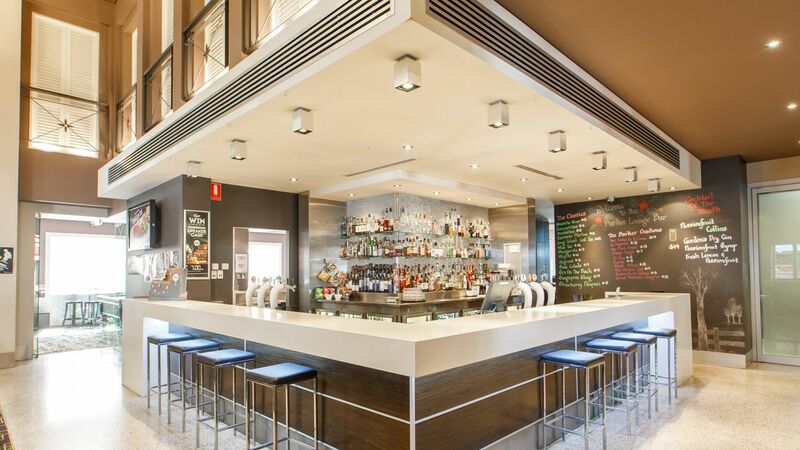 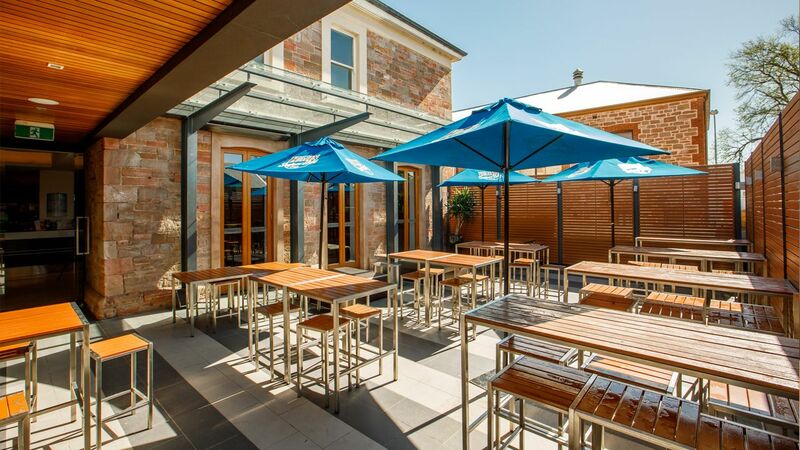 The Barker boasts a stunningly chic Lounge Bar with high ceilings, cosy fireplaces and large TVs, perfect for cocktail functions and corporate events. 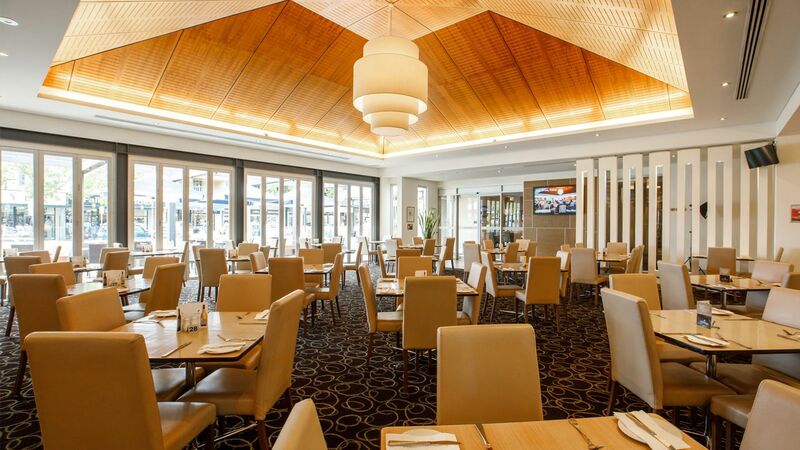 The large Bistro, with its beautifully vaulted timber ceiling and Al Fresco dining area, serves ideally for sit-down dinner functions and formal celebrations. 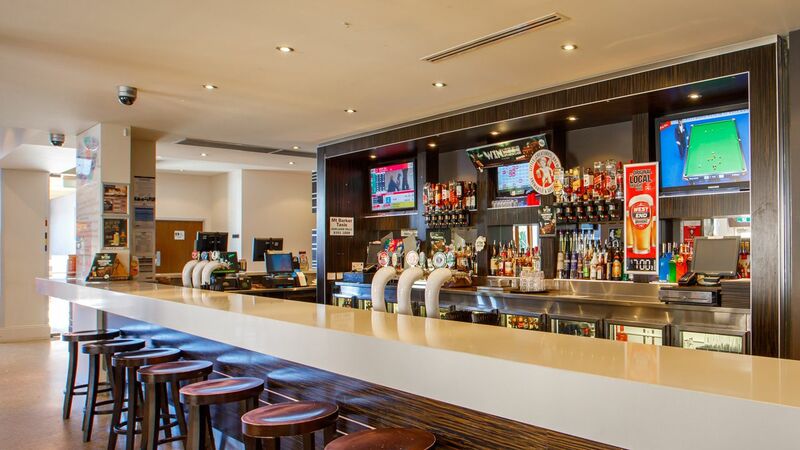 The energetic team at The Barker Hotel will take care of every detail so that you can relax and enjoy your event! 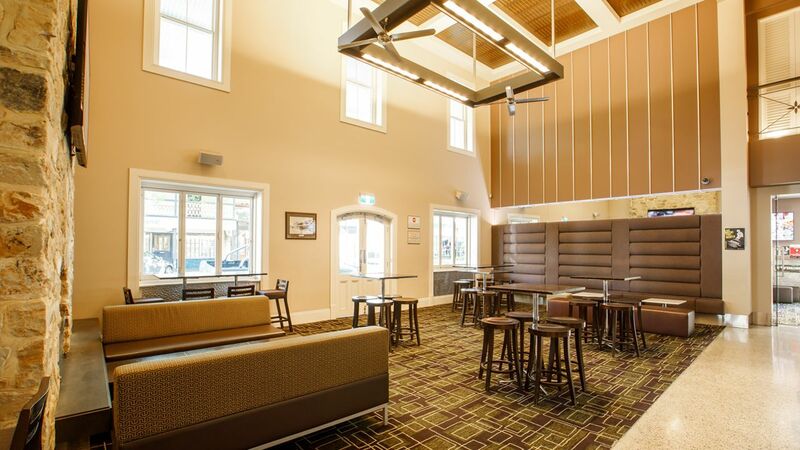 Please speak with our Functions Coordinator, Kahla, with any questions you have about functions at The Barker.